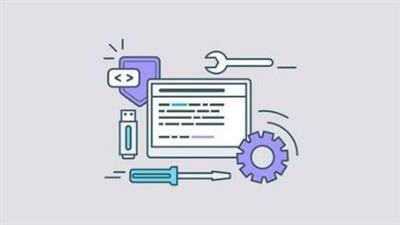 In the programming industry you might come across the idea that you have to learn the most advanced, cutting-edge and fully featured language right off the bat. This might be a good idea for some people, but, for most, it's a wise choice to start from the beginning, the root of all programming language, the C language. We will continue with creating an overview of what a program actually is and how we can interact with this program using user input (from the keyboard) and program output (using the command prompt's console). We will also learn ways to format our output however we want. Interacting with the program is all nice and good, but what if we want it to do something else based on a certain condition. This is what will learn next, and we won't stop there. We will also go through ways in which we can do something (inside our code) however many times we want. Next up we'll cover ways to manipulate text in a low-level manner. This is very interesting and much more in-depth than in some other languages. This is something that is hidden from you when using other languages (such as Java) for text manipulation and will be great food for thought for the curious.